Noise treatments such as sound-absorptive walls provide solutions for a wide array of homeowners, commercial businesses, and industrial zones, by eliminating echoes and softening a wide variety of noise. For instance, a trip to the theater would be a real headache if there were no sound reflecting materials to absorb the background noise of everyone watching and responding to the show. 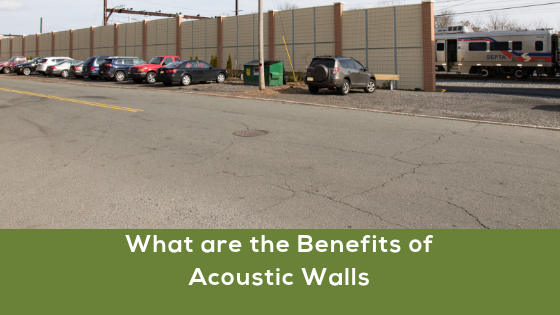 Architects, commercial designers, property owners, and construction teams can use acoustical barriers to limit offensive sounds. While concrete barrier blocks are great at directing aggressive sound to another area, they do not absorb the noise. When these walls are on both sides of a noise source, they can cause reverberations that increase offensive sound levels in the new direction. 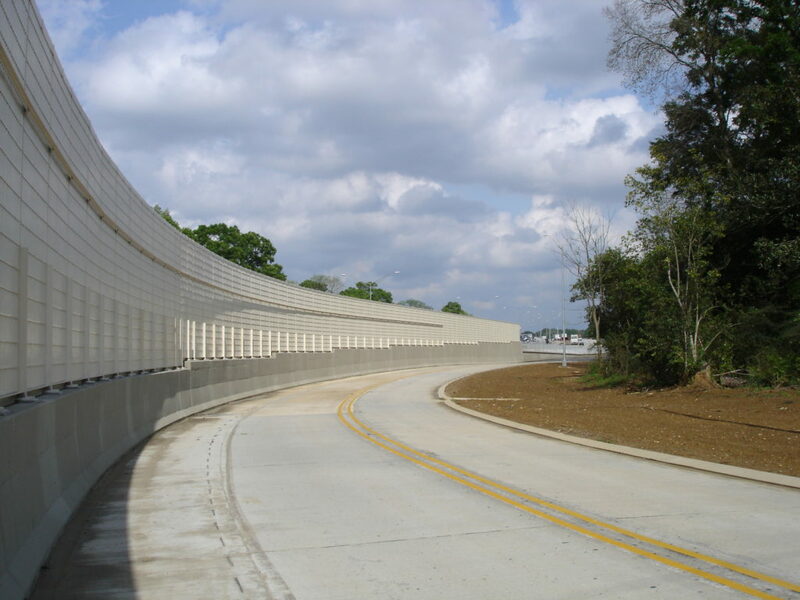 Noise barrier panels and acoustic dampeners effectively outrank these walls because they get rid of the sound wave by diminishing the energy of the sound wave. Plus, they are mobile, customizable, recyclable, and often look better than a concrete wall. 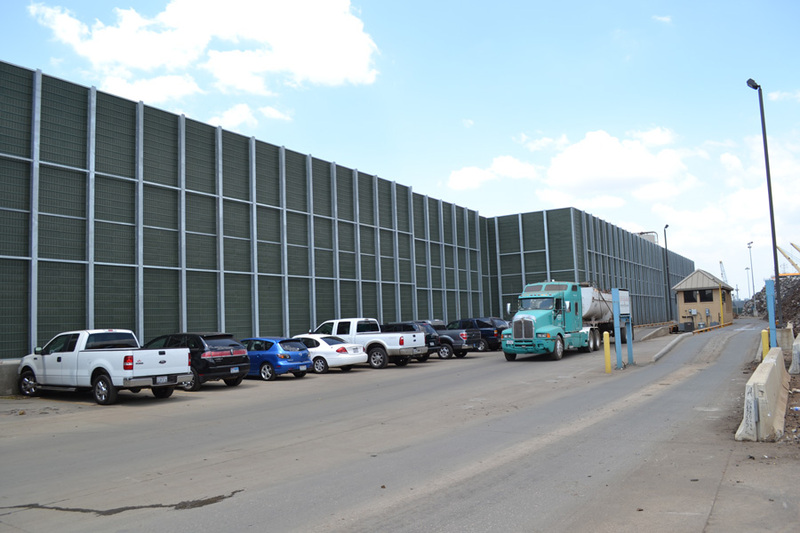 When you need to reduce the noise emissions from your warehouse or bus depot, then using noise barrier walls can help your agency stay compliant. Reducing noise pollution is an ethical concern for every company, and sound absorbing walls help eliminate the problem.